Have a lovely day everyone and let the summer begin!! 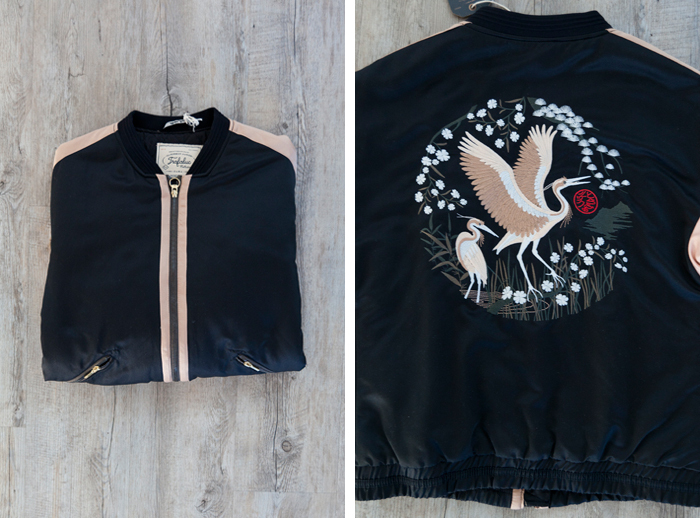 Nice short and jacket ! I reallyl ove your choices. Everything is so pretty. 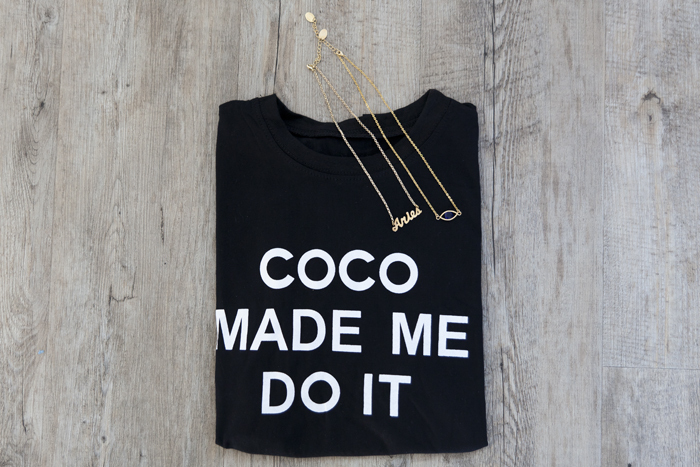 I love love that "coco made me do it" shirt, so cute! I love your shorts and skirt!